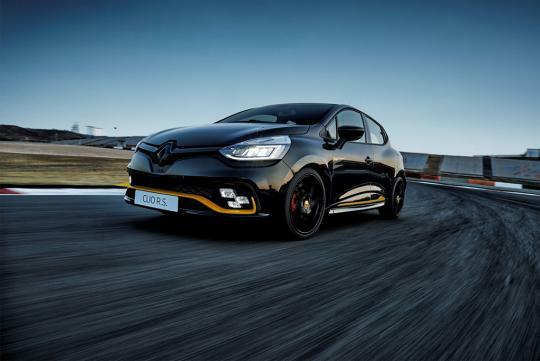 Selected markets will be getting Renault's new special edition Clio R.S 18. 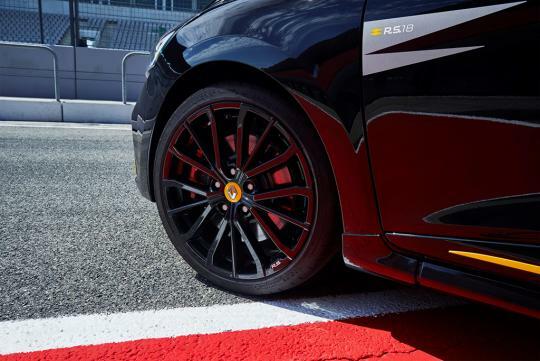 It is named after the Renaultsport F1 Team's 2018 challenger and is adorned with the similarly themed black and yellow livery of the F1 car. 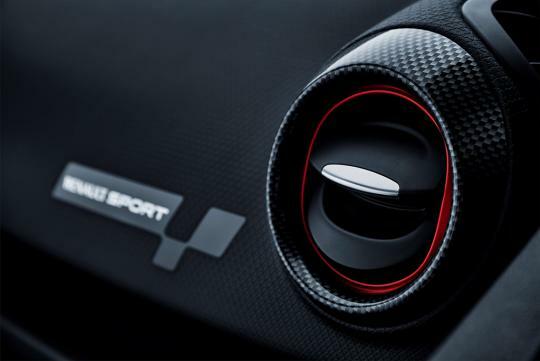 Changes to the car are minor, but driving enthusiasts will still be happy to hear updates such as the revised front dampers with hydraulic compression stops, a sharper and more direct steering, and an Akrapovic exhaust for a deeper sound. 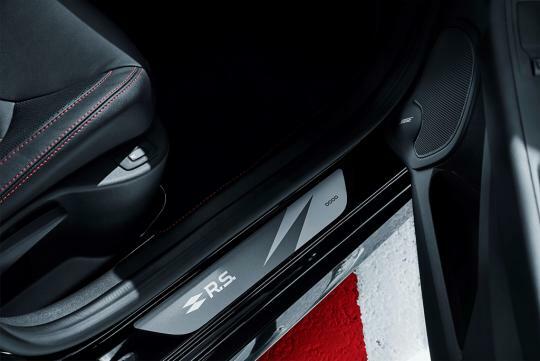 Inside, the it gets a numbered R.S.-branded door sill, Alcantara and leather-trimmed steering wheel, carbon fiber trim air vent surrounds, and redesigned carpet mats. 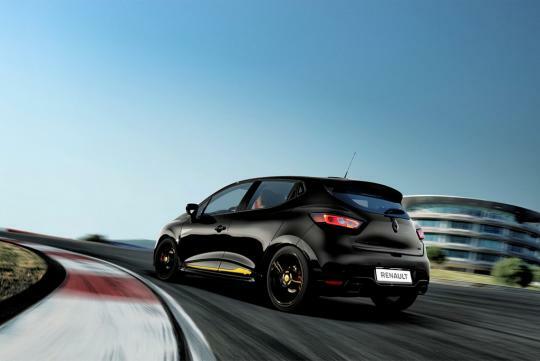 Since the R.S 18 is based on the Clio R.S 220 EDC Trophy, it uses same 217bhp 1.6-liter turbocharged four-cylinder petrol engine as its 'normal' sibling.